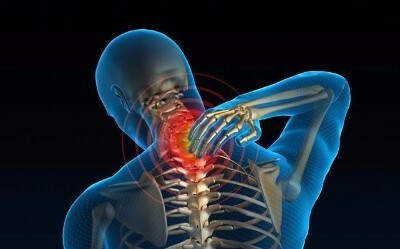 -There are over 1,000,000 auto accidents a year, many of which result in 'Whiplash' type injuries. 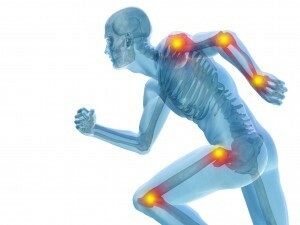 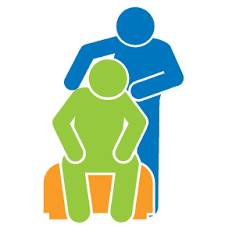 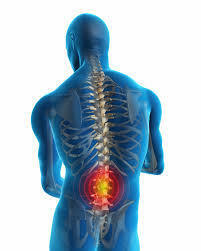 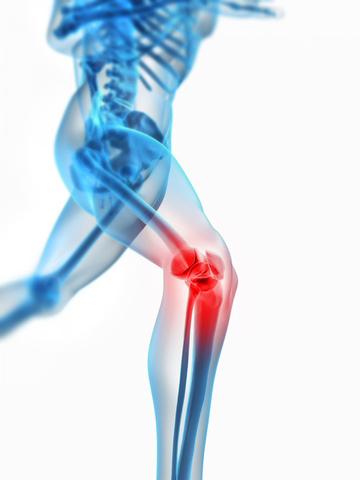 It is highly recommended to begin physical therapy within one week following an auto accident. 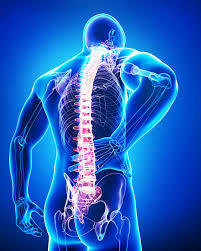 -We also treat many Worker's Compensation injuries with an emphasis on early intervention and recovery.